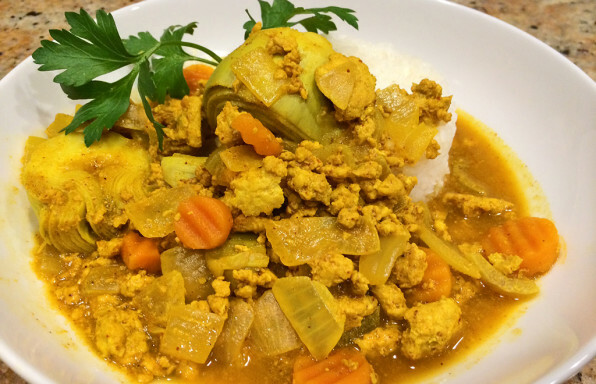 The flavors in this chicken Moroccan stew are sure to transport you. 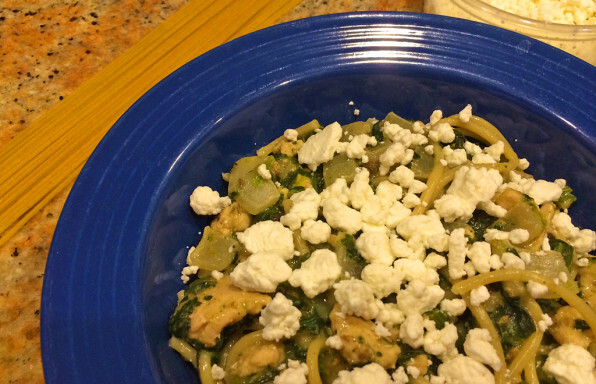 Coriander and Turmeric are the stars in this dish highlighting chicken and artichoke hearts. 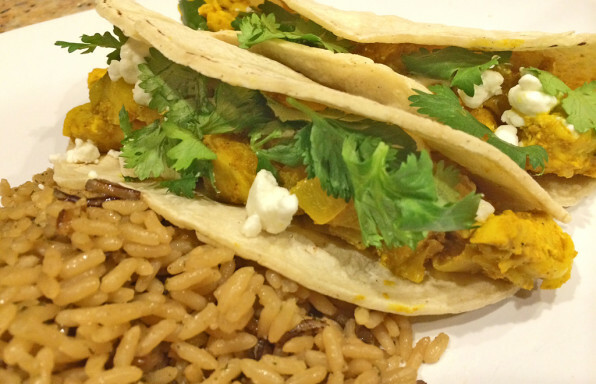 These curried chicken and pear tacos are a twist on traditional taco fare. With sauteed chicken breast and pears, these tacos are a great meal option. 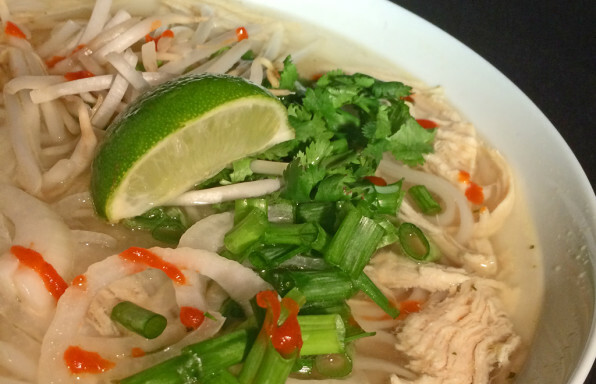 This easy pho ga recipe will cut hours off your prep time. 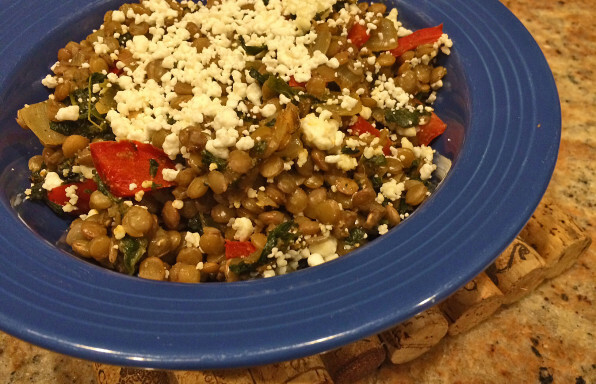 In just an hour or 2, you can mimic the flavors of your favorite takeout soup. 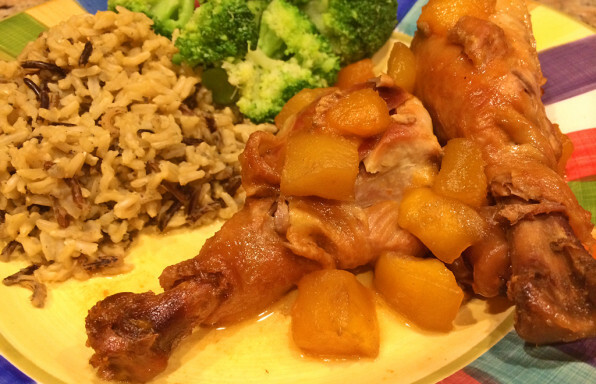 These tender chicken legs in crock pot are great for those planned lazy days. The sweetness of the honey & mango complement the warm spice of the sriracha. 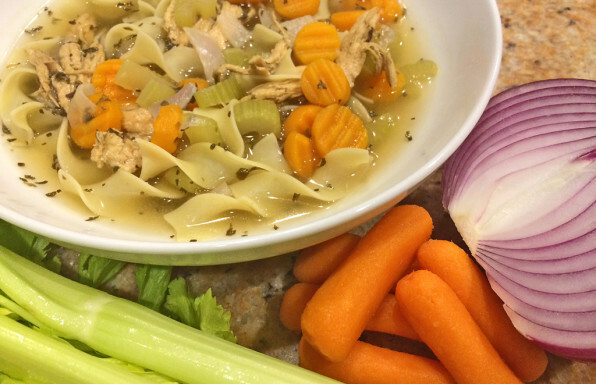 This chicken egg noodle soup is a traditional, healthy example of chicken noodle soup. 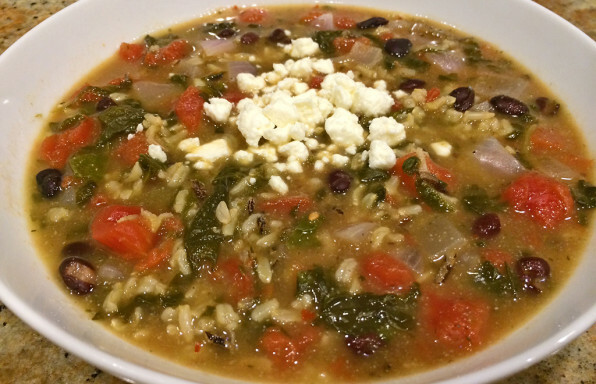 Lean chicken breast and basil are the stars of this soup. This dessert sweet potato dish will leave you wanting s'more. 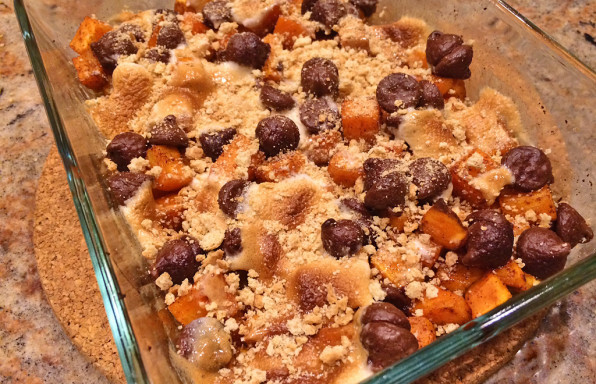 Marshmallows, dark chocolate, and graham crackers mix with sweet potatoes in this tasty dish. 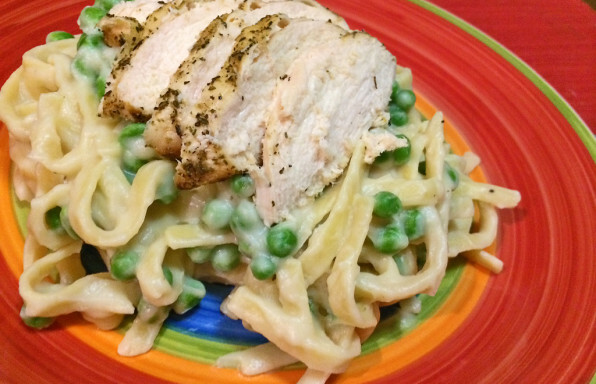 This pasta dish offers a lighter Alfredo sauce option to the traditional cream-filled favorite. 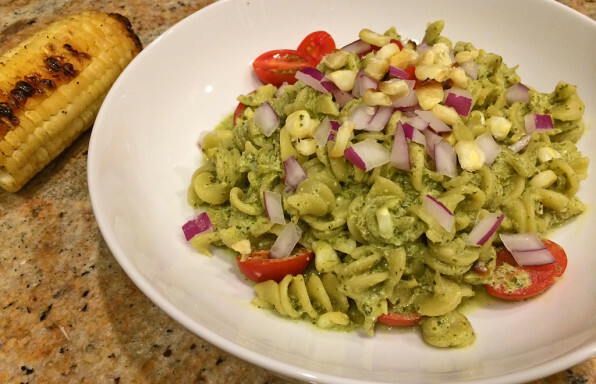 Using blended cauliflower to multiply the flavors of your favorite Alfredo sauce makes this recipe not only easy, but healthy to boot. 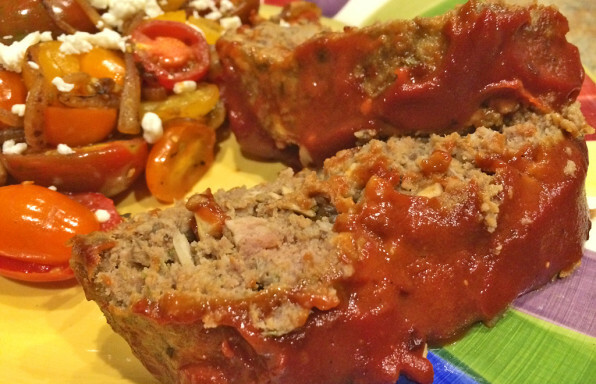 This easy healthy meatloaf uses mushrooms to cut the fat of a traditional meatloaf. 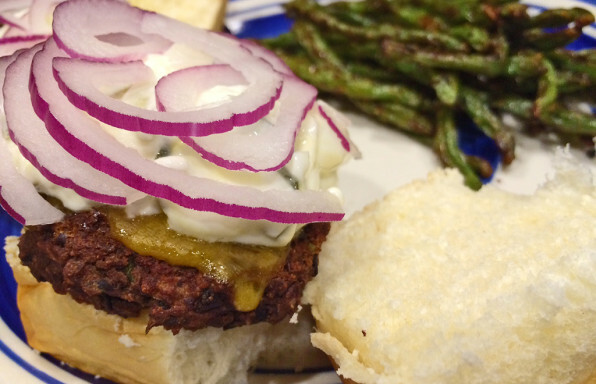 For picky eaters, it's hard to tell the meat from the mushrooms. 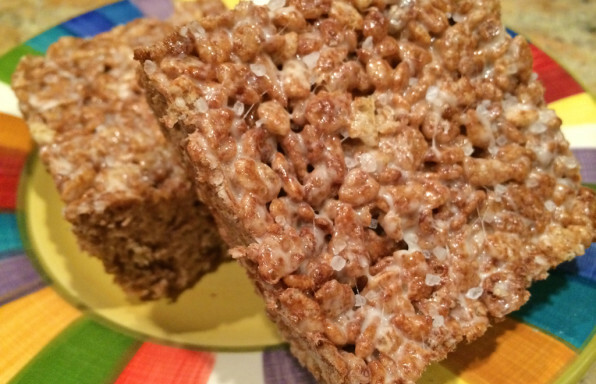 Taking advantage of the new coconut oil health craze, these cocoa rice krispie treats are a perfect recipe for taking to a Summer BBQ or a Winter potluck. Add a little sea salt for a bit of flair. 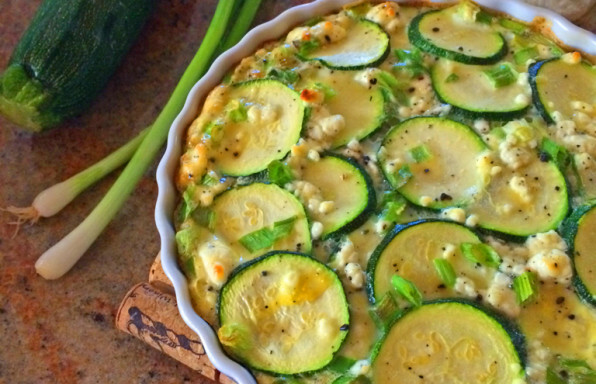 This meatless frittata breakfast recipe is a great lower fat option to traditional cheese and meat saturated frittata recipes. 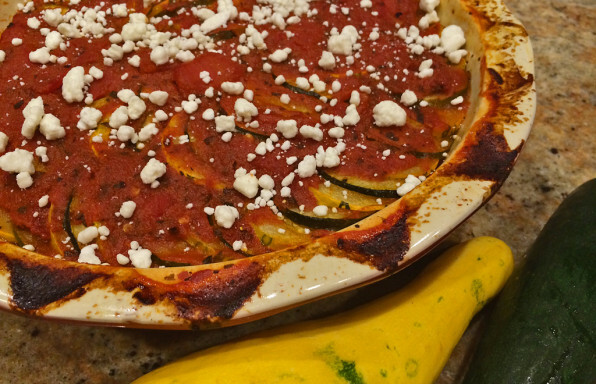 Leftovers are great for midday lunches or breakfast the next day. In this healthy sausage pasta recipe, your tastebuds will be fooled by the sausagey taste of fennel using 99% lean ground turkey as it's base. 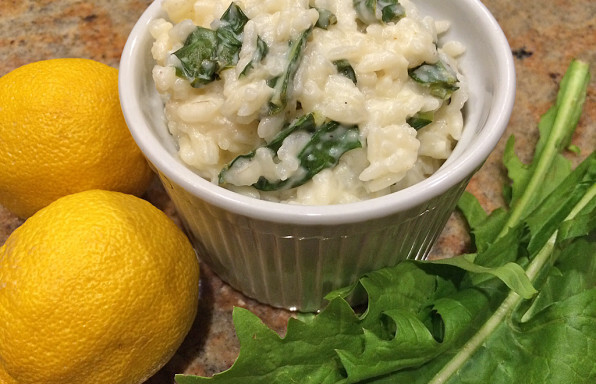 Cream of mushroom soup adds creaminess while spinach lends it's bright green color. Enjoy your meal!